The appointment comes after Anuradha Aggarwal stepped down from her role as Chief Marketing Officer in October. Marico India has appointed Koshy George as the Chief Marketing Officer (CMO). In his new position, Koshy George will lead the brand marketing initiatives of the company and will report to Saugata Gupta, MD, and CEO and will be a part of Marico’s Executive Committee. Koshy’s appointment comes after the resignation of Anuradha Aggarwal as the company’s CMO last year in October. Saugata Gupta was entrusted with the additional responsibilities of managing the company’s marketing initiatives until a new CMO was appointed. Saugata Gupta, MD and CEO, Marico Limited shared in media that he is excited to welcome back Koshy to the Marico family. He further shares that Koshy brings in a good mix of deep understanding of consumers and markets in categories similar to Marico. 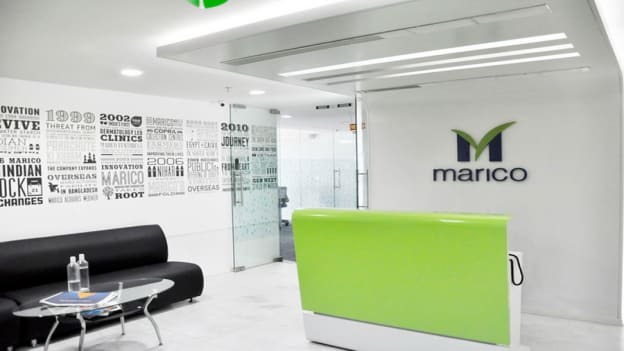 "I am confident that he will be a great fit to Marico’s empowering and collaborative work culture. He has a very exciting and challenging agenda in driving premiumization of our portfolio over the next few years," said Gupta. Koshy George comes with over 17 years of sales and marketing experience across distinct divisions such as personal care, home care, and foods. He started his career with Marico India in 2001 as a Management Trainee and was an Area Sales Manager. He moved to Unilever in 2004 as the Area Sales and Customer Manager and rise up to the role of Global Marketing Director, Skin cleansing. During his stint in Unilever, Koshy has worked across building and transforming various brands and categories. Koshy is an alumnus of IMT, Ghaziabad.